Little Dragons is a program designed for children aged from 3-5. 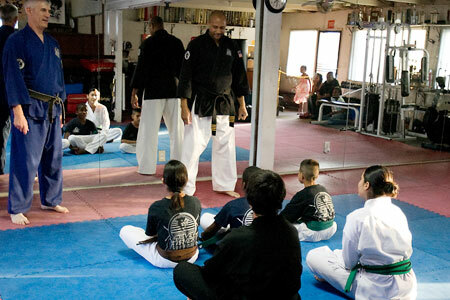 The class includes basic karate skills, self defense and tumbling. Of course it offers much more than just technique, it's a foundation for LIFE that will enhance your child's confidence, discipline and social skills. Class meets on Tuesday and Thursday, 5:00-5:30 p.m.